After playing just one game this week, Florida State basketball is on the rise in the polls. FSU rose three spots in the AP Poll this week to No. 22. After exiting the poll the week prior, FSU re-entered the poll last week at 25th. 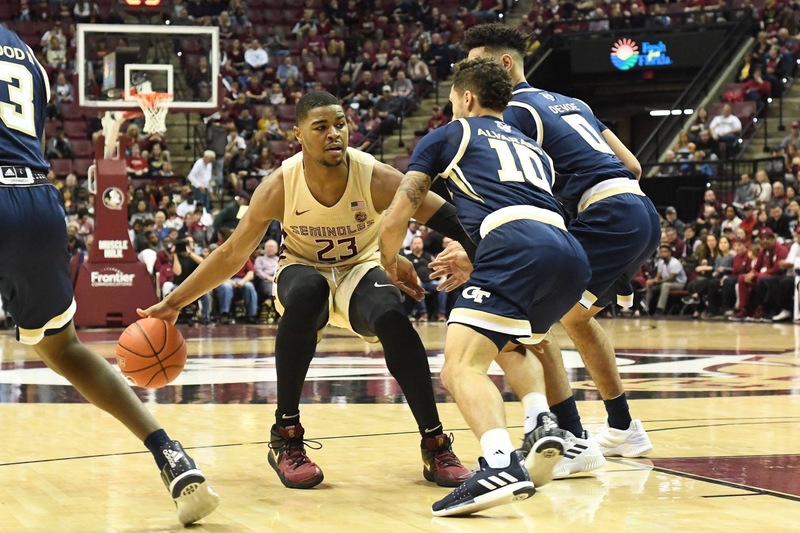 The Seminoles are coming off a 59-49 home win over Georgia Tech on Saturday. For the season, FSU is 16-5 and an even 4-4 in ACC play. Despite getting back into the AP Poll last week, the Seminoles fell out of the USA Today Coaches Poll. FSU returned to the poll this week at No. 24. FSU will visit Syracuse on Tuesday night before returning home to face No. 16 Louisville on Saturday.